[Via Satellite 09-24-2014] Boeing announced it is has received a new six-month contract to evaluate a scientific hosted payload named Tropospheric Emissions: Monitoring of Pollution (TEMPO). A future commercial satellite would support the hosted payload, which would study atmospheric pollution over the majority of North America. 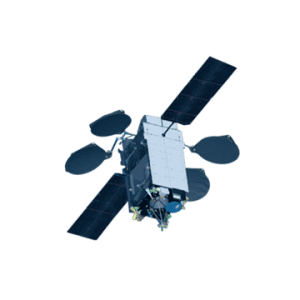 The TEMPO study contract falls under the larger $495 million Hosted Payloads Solutions (HoPS) Indefinite Delivery, Indefinite Quantity (IDIQ) contract awarded by the United States Air Force Space and Missile Systems Center (SMC) during the summer of 2014. Two of the other 14 contract winners are also working on the TEMPO hosted payload. Boeing anticipates having a request for proposals to host the payload by late 2015. “Our selection for this study will enable us to progress beyond communications payloads to scientific payloads as well,” said Dan Hart, vice president of Boeing Government Space Systems.